Carmel CMI Public School|Affiliated|CBSE|Residential|School|Kattappana|Idukki|Kerala|India. | » Who We Are? » Who We Are? Carmel CMI Public School is a Senior Secondary School, affiliated to the CBSE. Its Inception was in the year 2003-2004 with only the Kindergarten and class 1. The current enrolment of 1355 students consist both girls and boys. Entry is usually from LKG at the age of four and most student’s progress through the school to the higher classes. 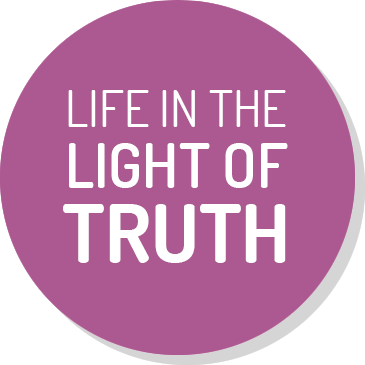 We are convinced that the aim of all education is the formation of the human person for the fulfilment of his individual and social responsibilities. We concentrate more on quality than on quantity and foster good inter-personal relations. 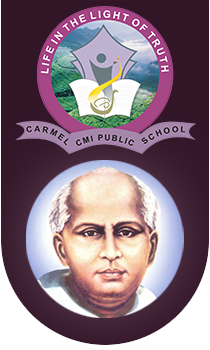 Carmel CMI Public School is directly under the supervision of the religious priests in the ST. ANTONY’S CARMEL HOUSE PULIYANMALA. The house was established in the year 1966.